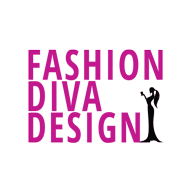 Hello to all the Fashion Divas out there! Ready for some great style tips? I know that you are missing your favorite pair of ankle boots. As the fall is on the way, you will have the opportunity to wear them soon. How do you wear them? With cropped jeans or you simply tuck them in? There are a few questions that each lady has regarding their favorite boots. Read on and find out How To Wear Ankle Boots! 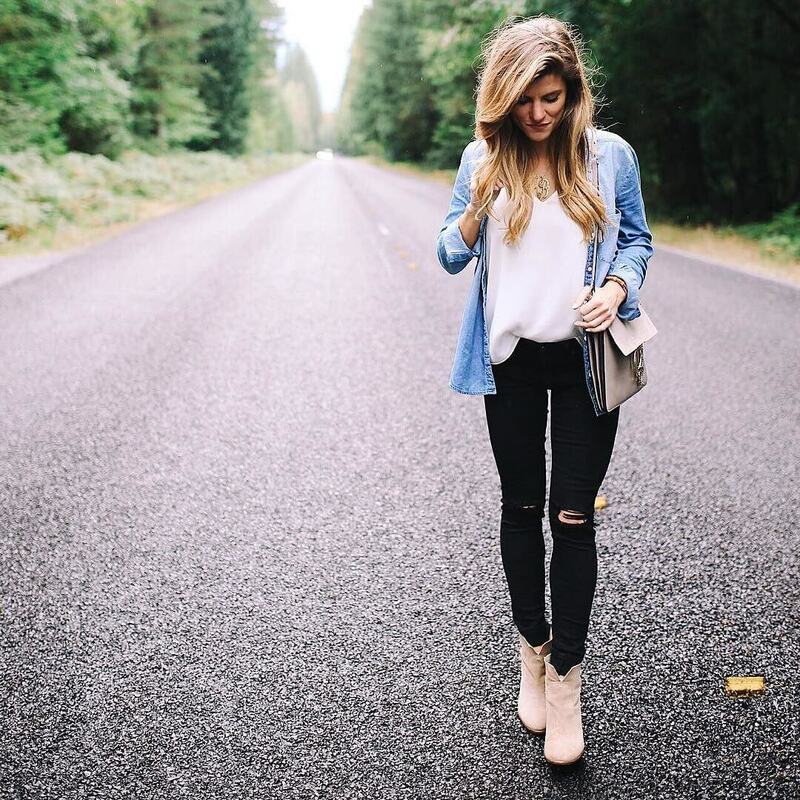 Ankle boots are one of those basic must-haves. The best thing is that they can be paired with just anything. I love how they look with jeans and skirts too. But sometimes, when not styled right they can look kind of funny. We can all agree on that. 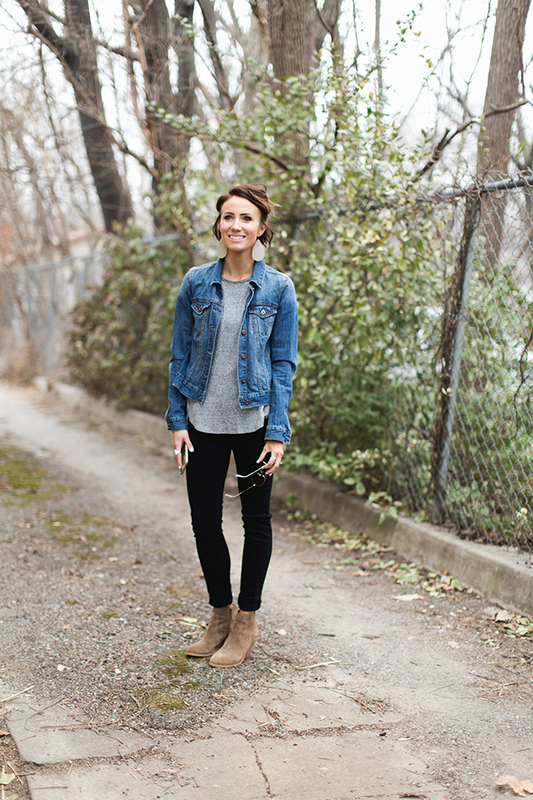 I have a few tips that will help you style your favorite pair of ankle boots for any occasion. If you have slim legs, go for models that are tighter at the angle. 2. If your jeans are not a slim fit at the ankle part, cuffing is a must. Looking bunch is not the thing that you want. 3. Ankle boots will make a great combo with dresses or skirts. This is a nice way to transform your outfit for the fall. On the other hand, we know that the ankle boots can make your legs look visually shorter. If you want to avoid this, use low ankle boots in neutral colors. 4. 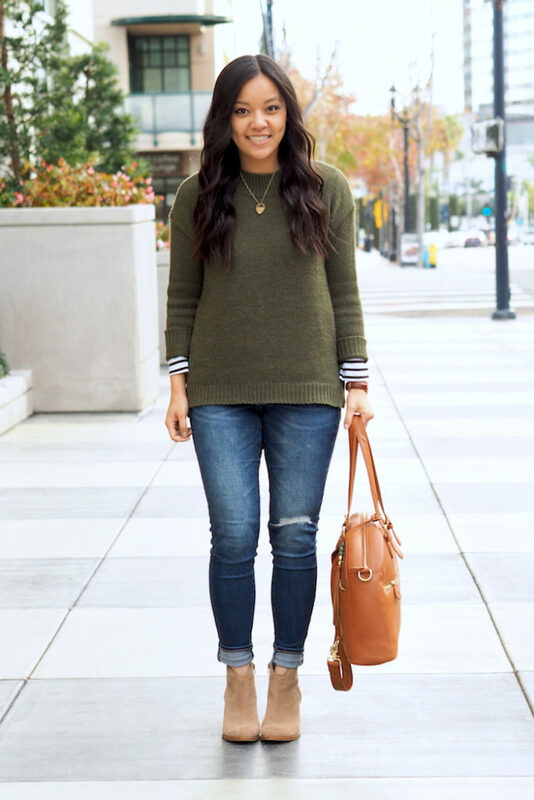 Slim jeans can be worn both ways:cuffed or tucked into the boots. 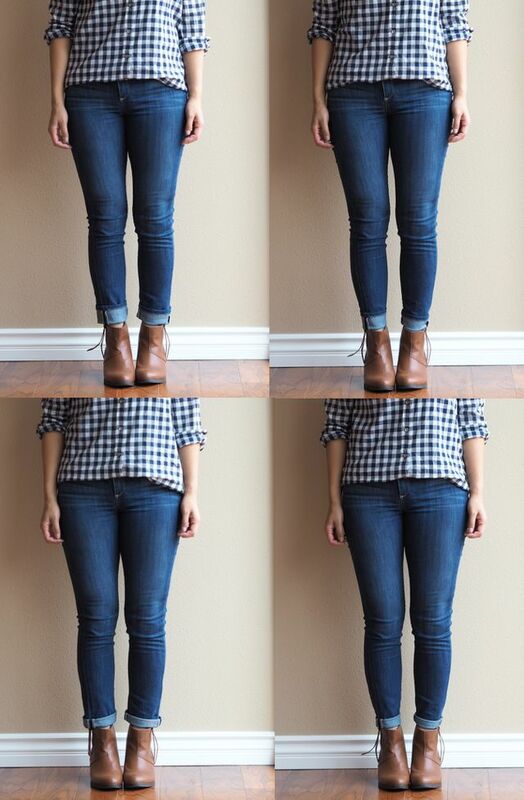 Sometimes, cuffed jeans can visually shorten your legs. If you are trying to avoid this, tuck them in. If this does not bother you, cuff your jeans because this looks ultra trendy. You might want to consider cropped jeans, if cuffing is not your thing. Choose ones that end 2 centimeters above the boot. 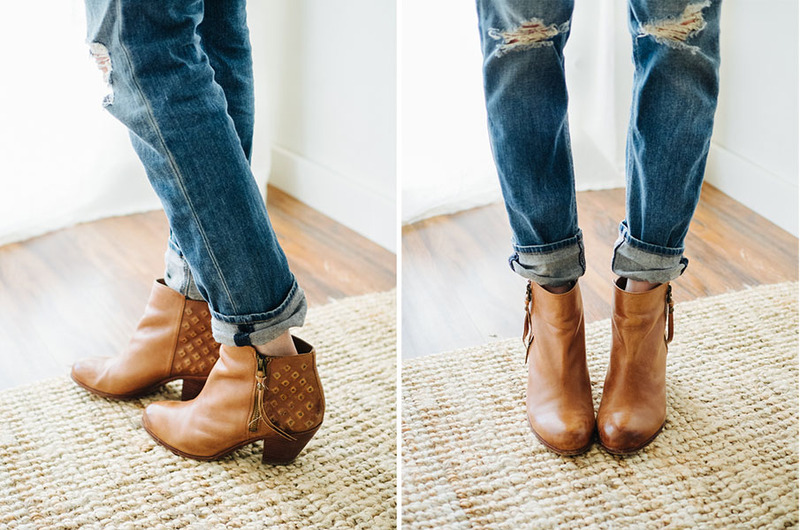 These tips will help you get the idea on how to wear ankle boots. Experiment and find the combo that suits your body. So not forget to follow us for updates. Till next time! Next Next post: Looking for the Perfect Jewellery Box?